Ranking positions Hebrew University among the top 1% of world’s 26,000 institutions of higher education. The Hebrew University of Jerusalem has maintained its #1 position in Israel in the new 2018 QS World University Rankings, rising 3 spots from 148 last year to #145 globally today. 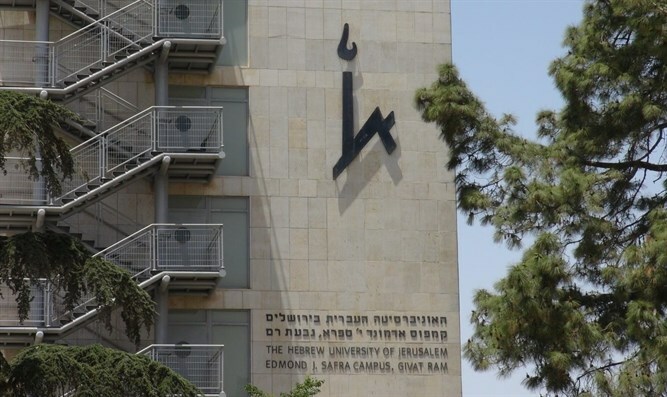 The rankings place the Hebrew University among the top 15% of the 980 higher education institutions surveyed by QS, and among the top 1% of the more than 26,000 universities in the world. Of the 7 institutions evaluated within Israel, the Hebrew University was ranked #1 for Academic Reputation and #1 in Overall Score. First compiled in 2004, the QS World University Rankings rate the world’s best-performing institutions of higher education. To compile the 2018 rankings, QS analyzed over 75 million citations from more than 12 million papers, and 115,000 survey responses from employers and academics, and considered more than 4,000 universities before evaluating 980 of them.